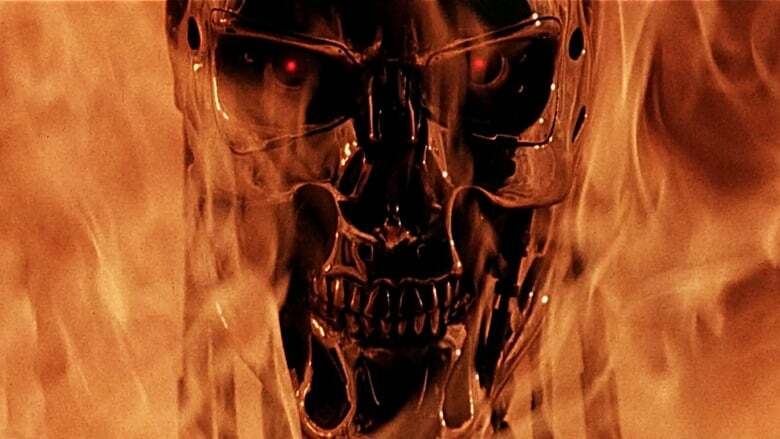 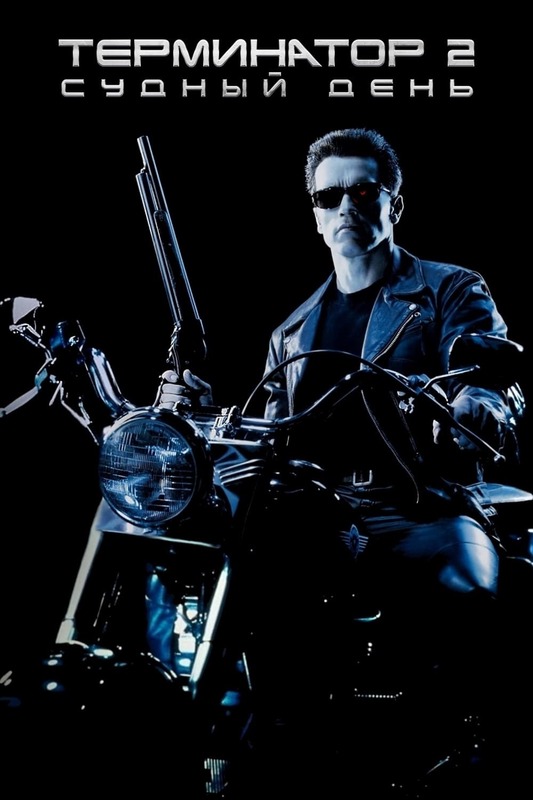 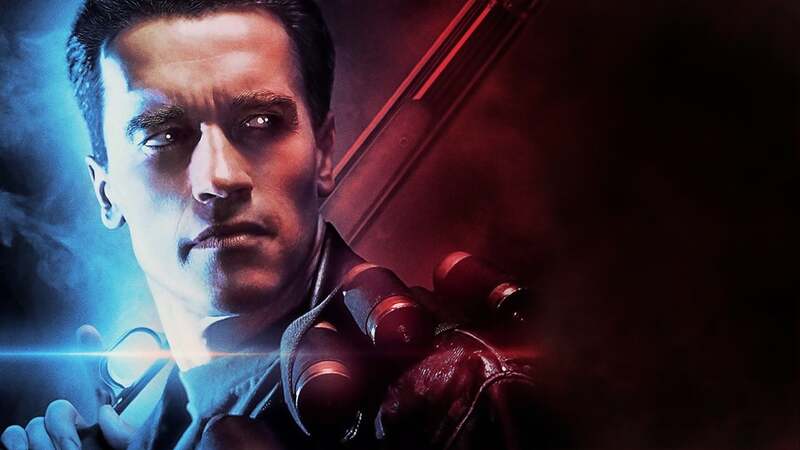 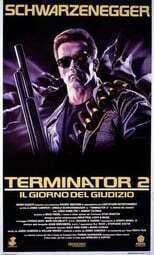 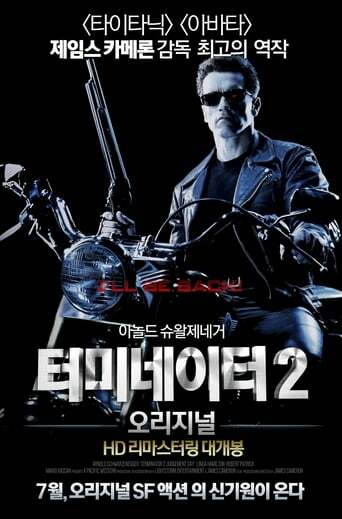 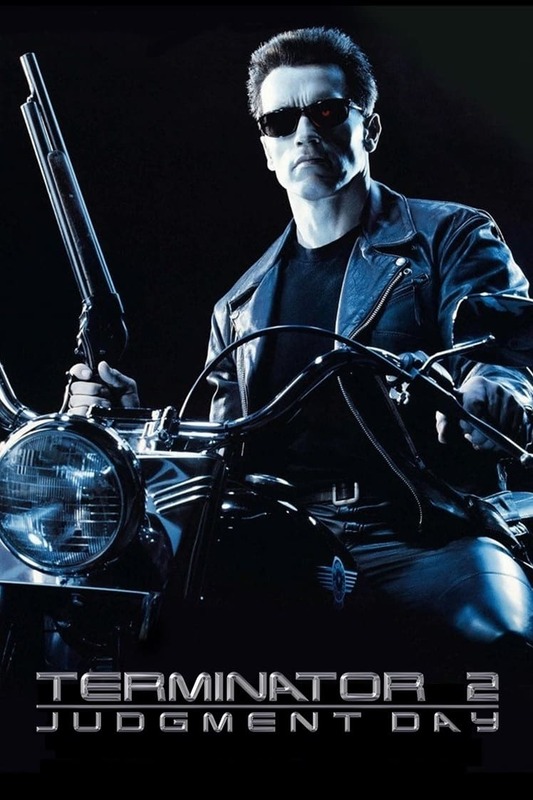 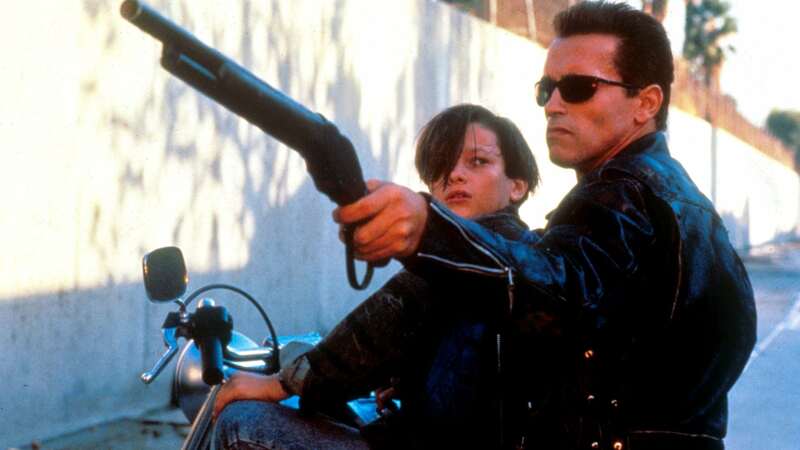 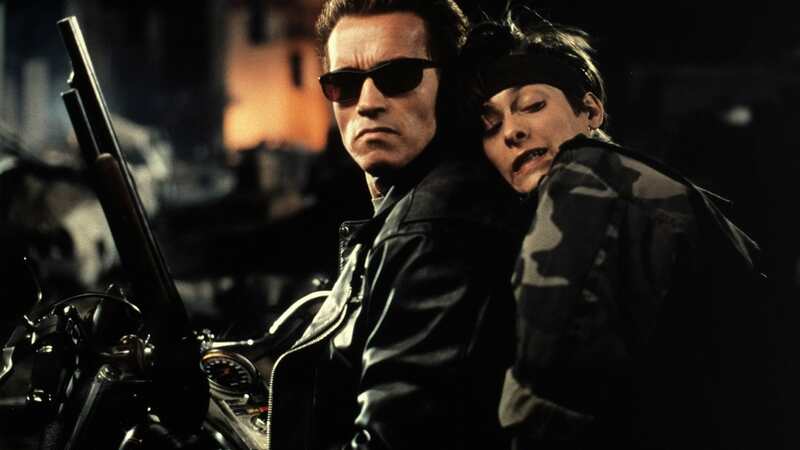 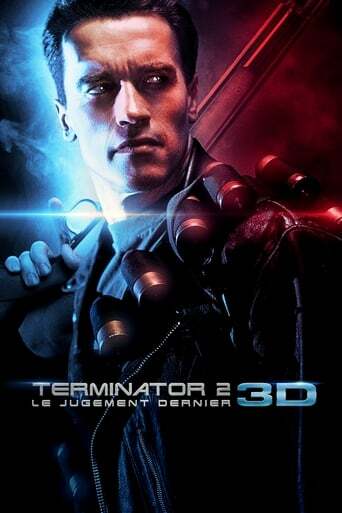 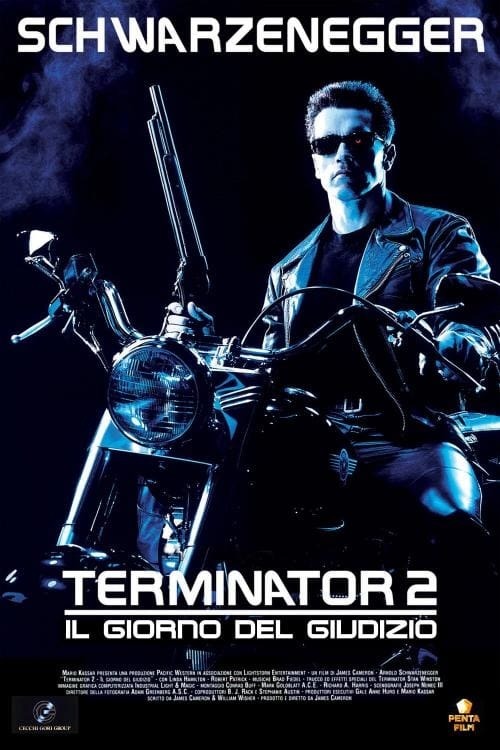 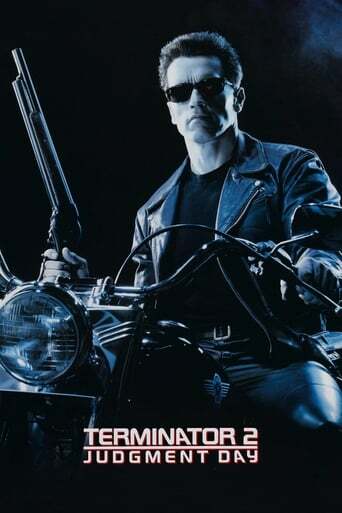 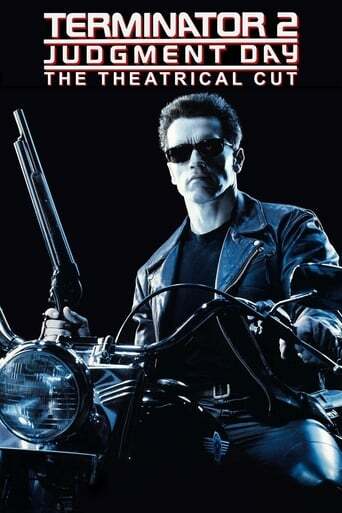 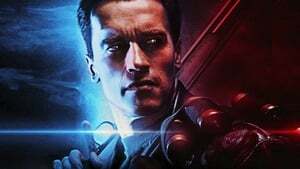 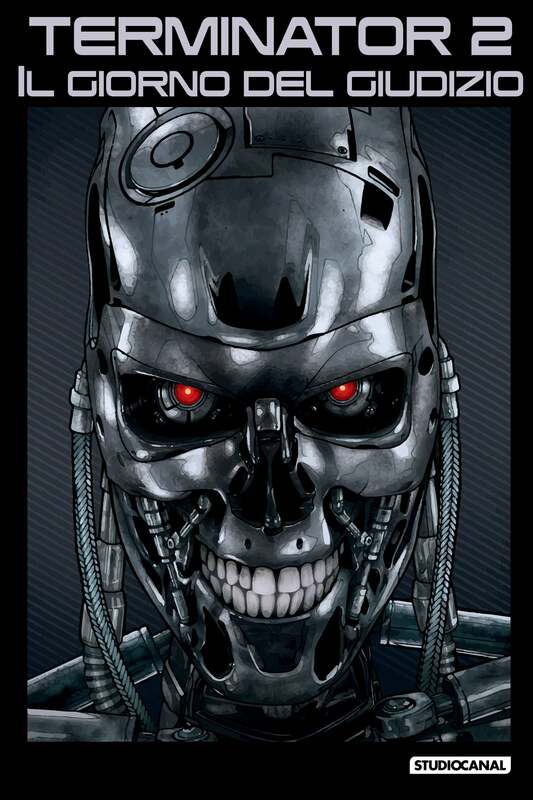 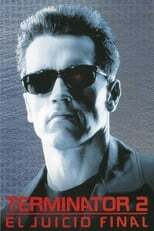 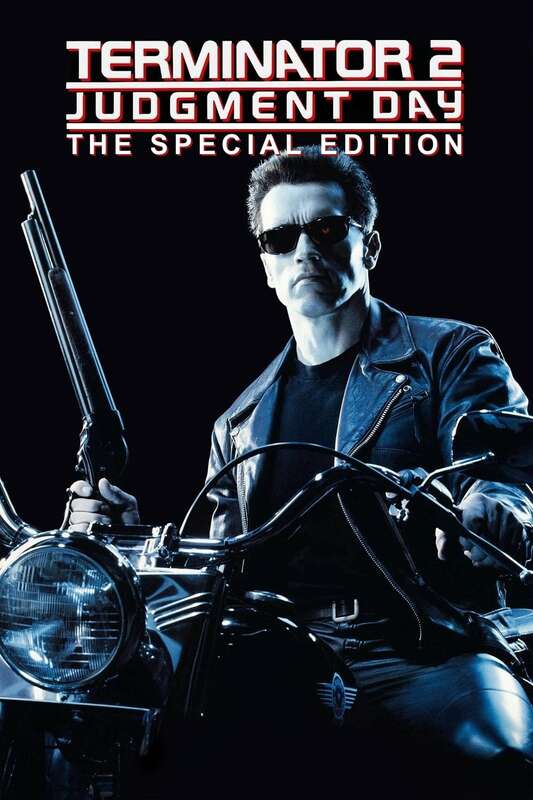 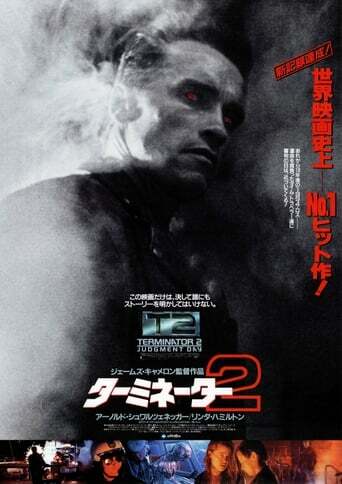 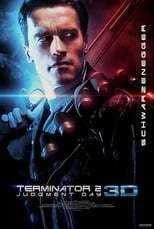 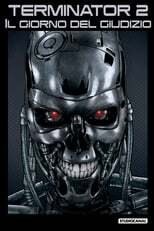 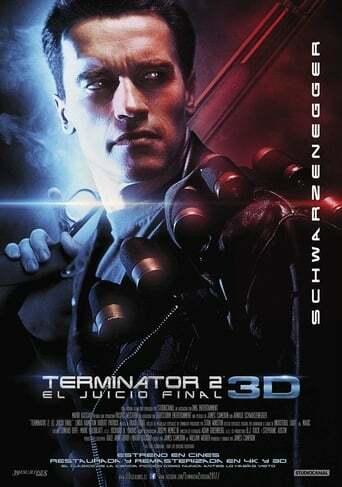 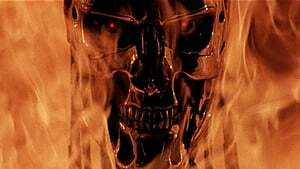 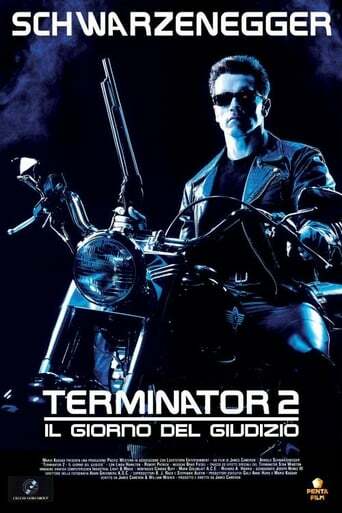 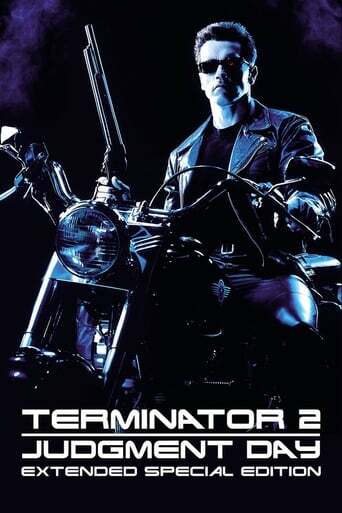 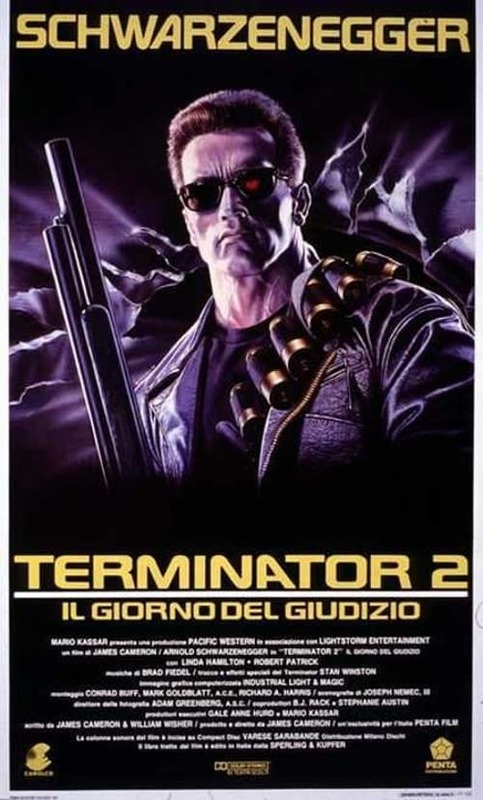 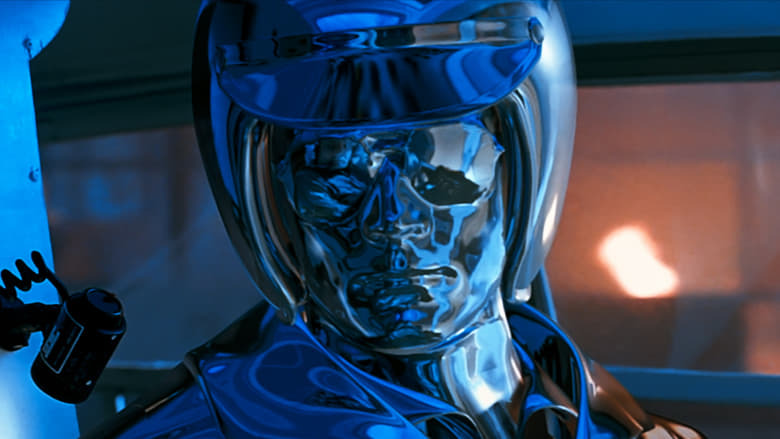 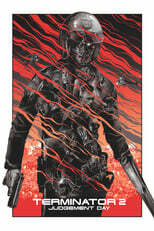 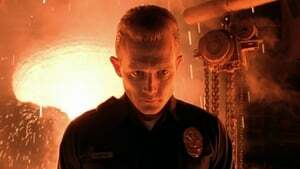 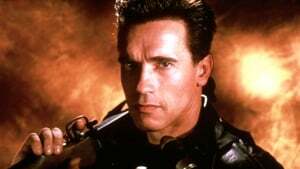 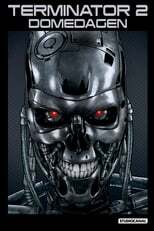 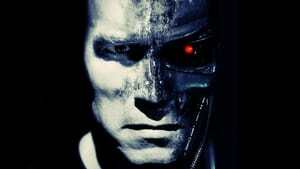 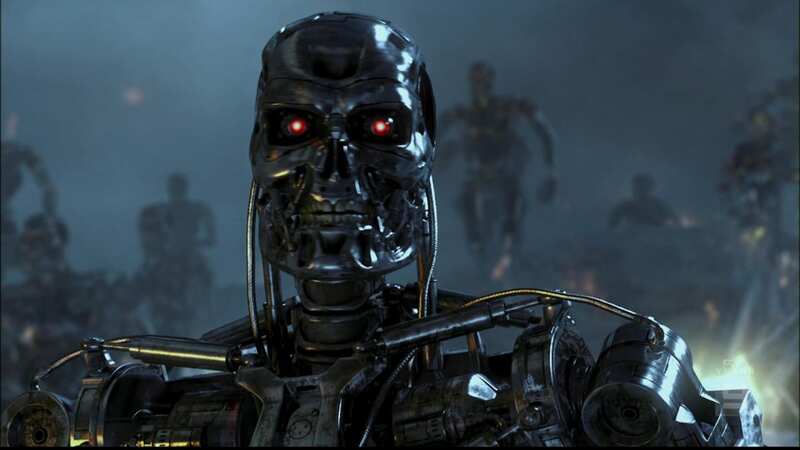 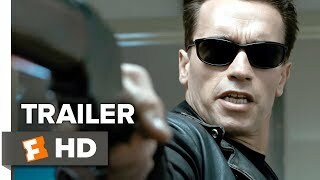 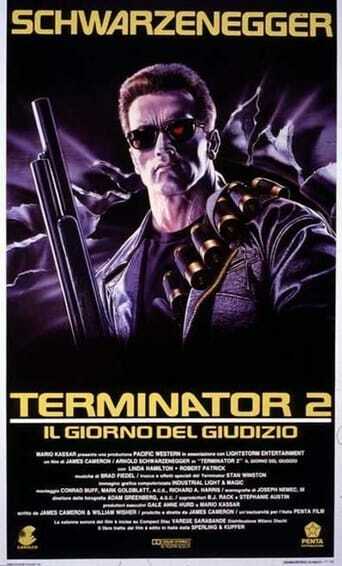 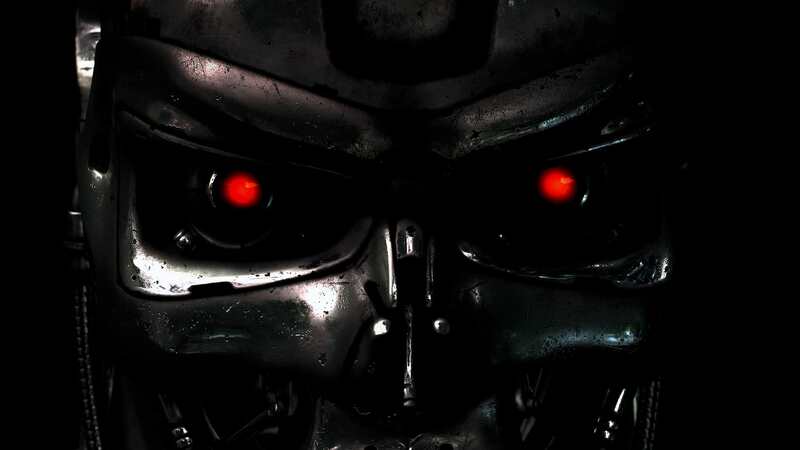 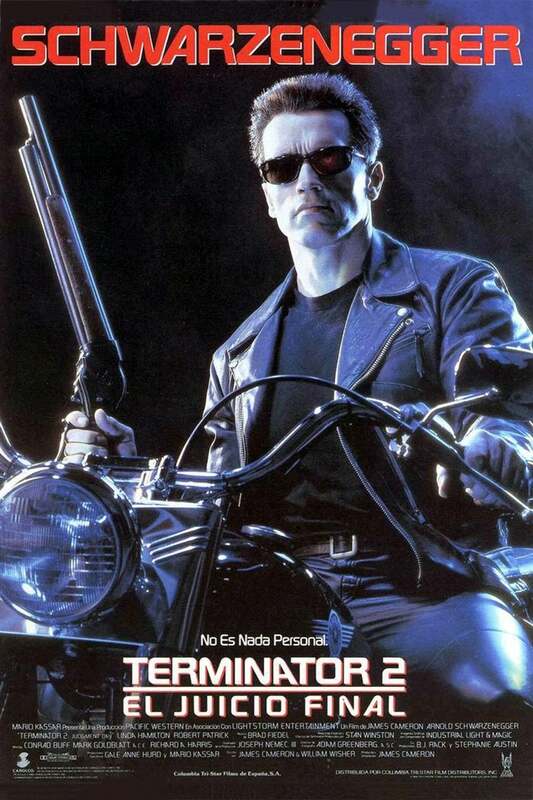 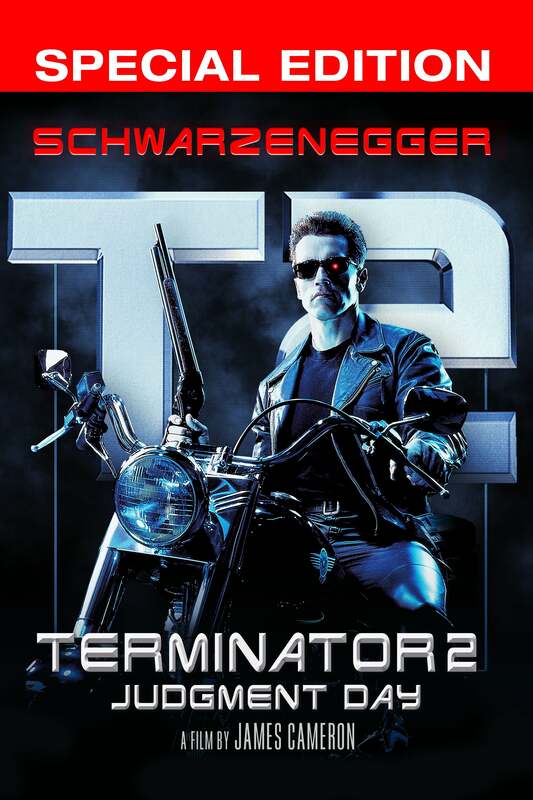 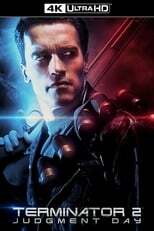 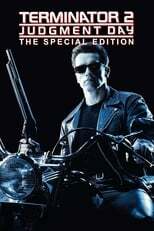 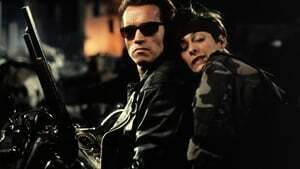 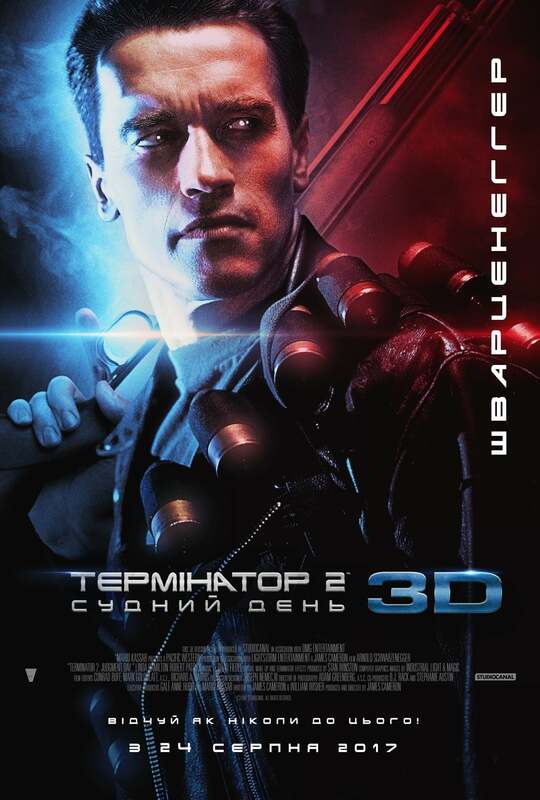 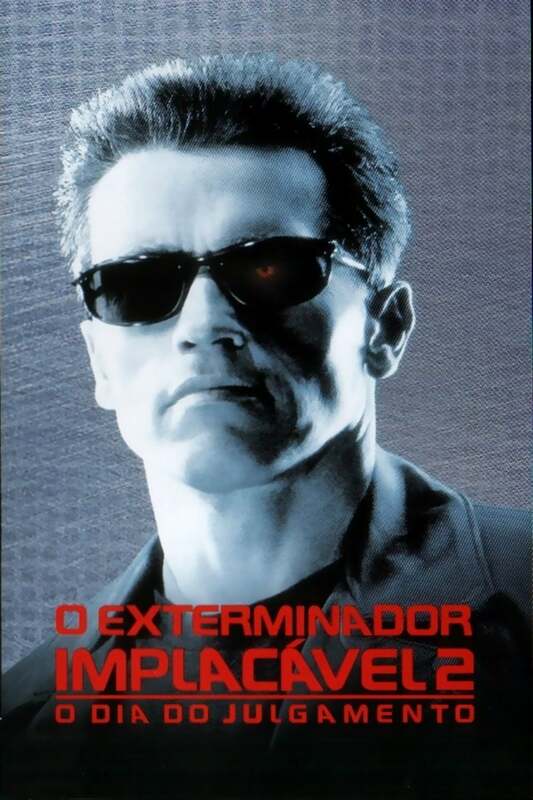 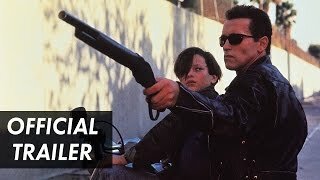 Terminator 2 is basically one of the greatest films of all time, its an absolute must watch if you like Science Fiction, Action, or even Comedy films. It could have been so bad, but the film somehow pulls it off with crazy stunts, an amazing cast and a great story. 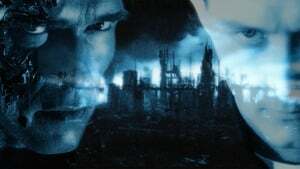 The film really tackles the fate of humanity straight on which gets you thinking about our path as a species but also what we can do today to change things. The story takes you on a journey which is one of the most believable time travel movies of all time. The action scenes are fantastic, with wall to wall fighting, car chases and military maneuvers that will keep you on the edge of your seat. That's mixed with a great cast and brilliant story telling from the directory. 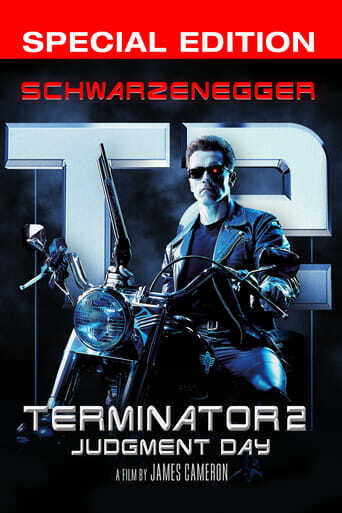 I would say its even better than the first movie which is also a classic. Overall I have probably seen this movie 20 or 30 times over the last 25 years(go is it that long!!) 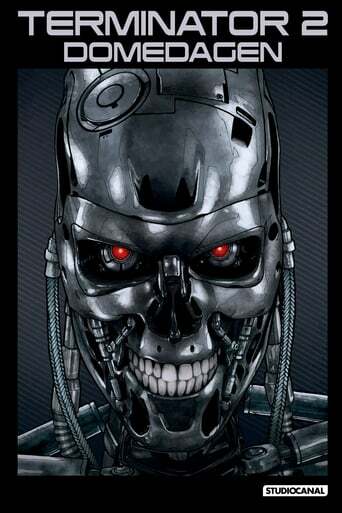 and still don't get bored. 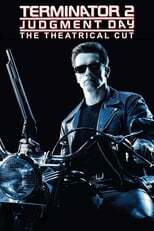 Its a timeless classic that I urge everyone to watch.